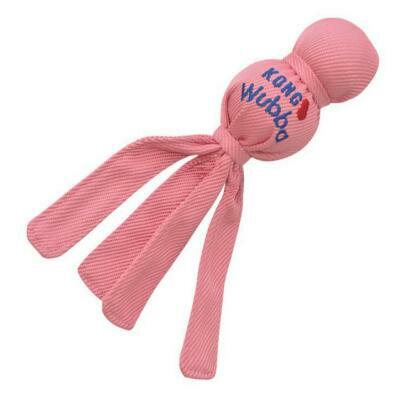 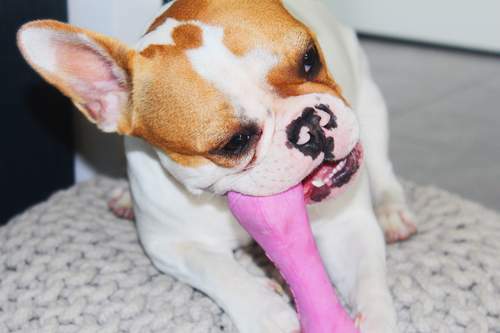 The Beco Bone is the world's first natural rice husk rubber dog bone. 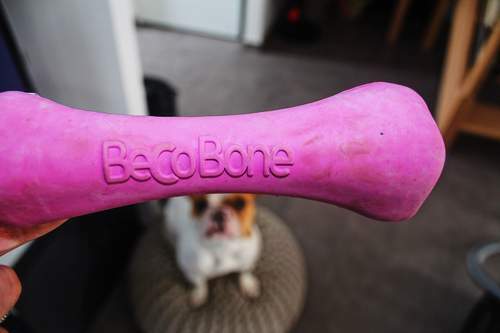 Made from natural rubber and rice husk the Beco Bone is non-toxic, eco-friendly and completely safe for the most enthusiastic dogs! 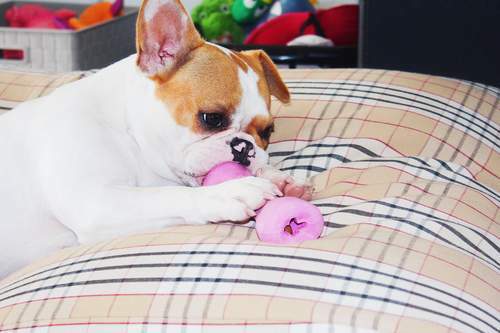 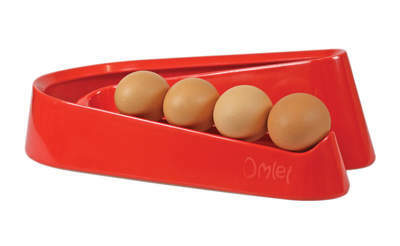 Not only does the Beco Bone's extraordinary durability make it perfect for games of fetch, it is cleverly designed to allow treats to be tucked inside and has a vanilla scent your dog will love to chase down time and time again!